This is true! I try to sew something everyday! Do you sew daily or is it something that has to be for weekends? 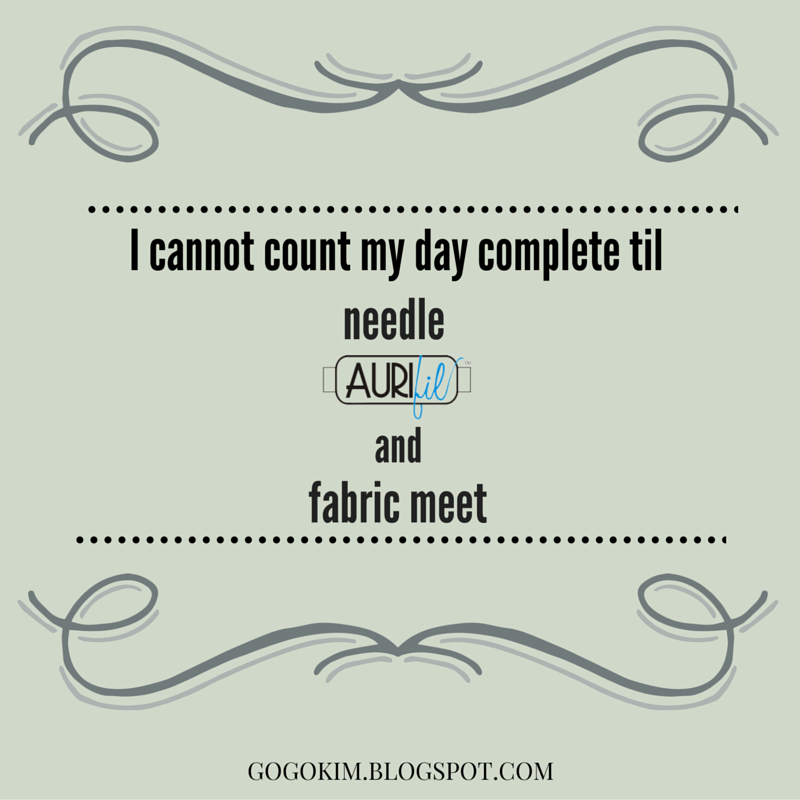 Every morning...while my husband cycles in the family room listening to old Tour de France tapes....I run and hide in the sewing room and sew away!!!! Daily, usually some EPP to wind down and occupy my hands of an evening! like you I sew daily being retired and living on my own I have plenty of time. Would be lost without it. I am retired and live alone so I am in my sewing room everyday, then take my hand work to the living room in the evening. I love it, use to dream about this when I worked. Dreams do come true! I sew something everyday ~ have a lot of projects I'm working on and have to keep up with them. I also knit everyday and play with my Granddaughter! I'm pretty lucky that way! My intention is to sew daily. But, I don't always fulfill it. I have tried to create enough projects (big and small) so I can commit to keeping my hands busy. I am happiest when I create with my hands. On a prefect day I would sew everyday or at least get in my room to play with fabric for a few minutes. I try that's for sure. It's a rare day I don't sew at least for a bit!